Home » Christmas Decorations Galore! 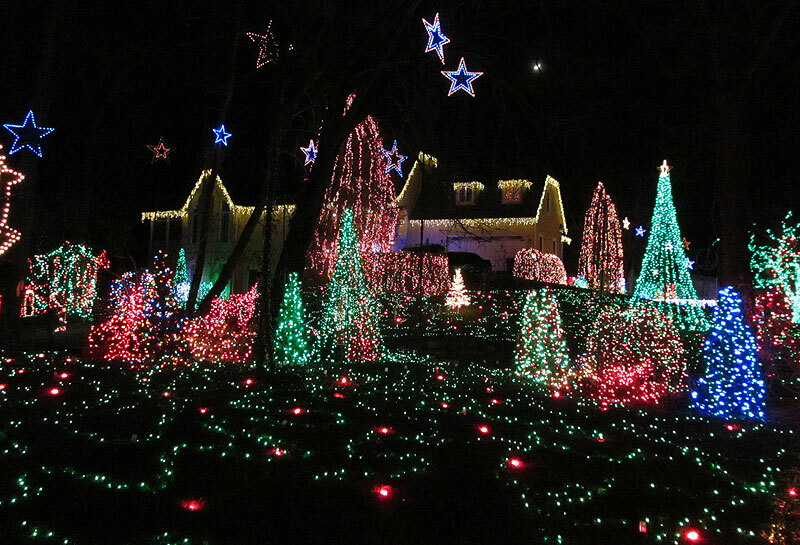 With Christmas just a day away, get full force into the spirit and do some “sightseeing” at the area’s most festive houses! 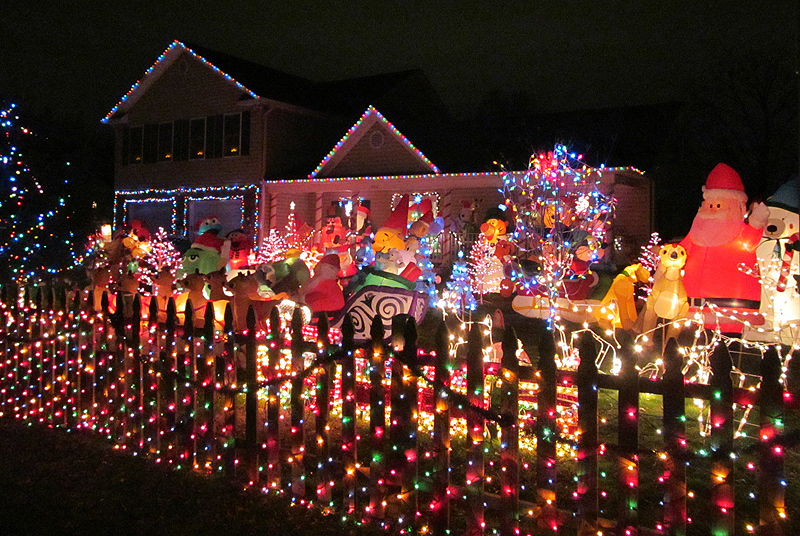 Holly’s Tacky Christmas Lights is a great resource with pictures and addresses of houses throughout Fairfax County that have extravagant decorations, some more so than others. 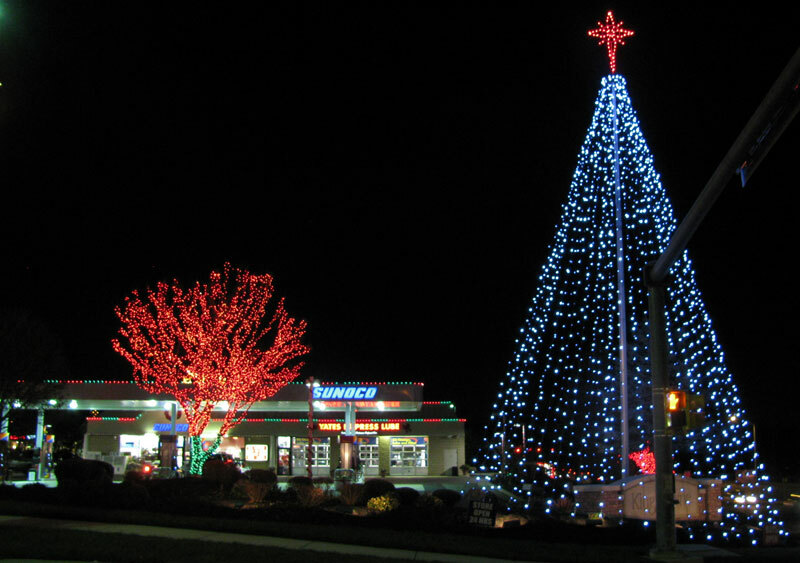 Even the Sunoco Gas Station, pictured above, at the Kingstowne Town Center made the honorable mentions section! Make sure to check out an expansive list of area decorations at the official website here. Don’t forget your sunglasses though!